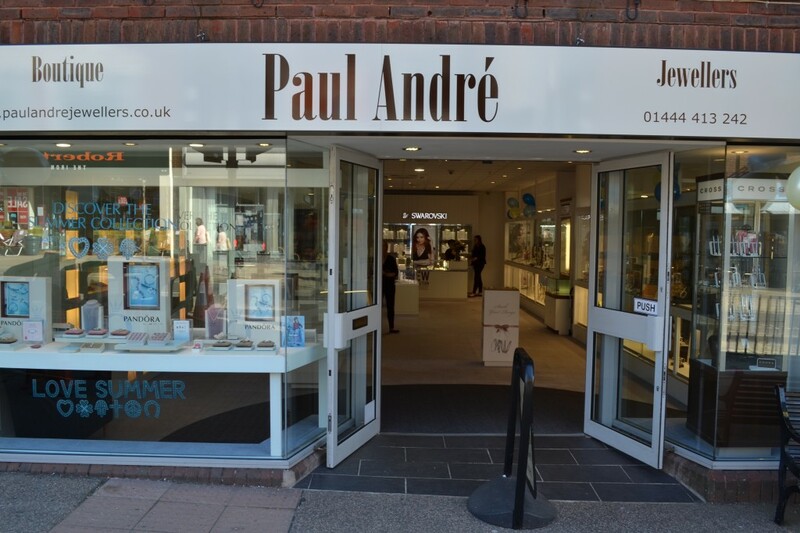 Paul André is a leading independent boutique jewellers located at the entrance to The Orchards Shopping Centre in Haywards Heath. We have been serving the mid Sussex region here since 2010. Our high profile jewellery brands include Pandora, Swarovski, Michael Kors, Hot Diamonds, Emozioni, Calvin Klein, Coeur de Lion and Diamonfire. Our watch brands include Tissot, Rotary, Storm, Fossil, Swatch, Superdry and Royal of London. Other gifts available include a range of stylish cufflinks. We also provide a range of traditional jewellery services including watch batteries, watch & jewellery repairs, engraving, ring sizing and valuations. 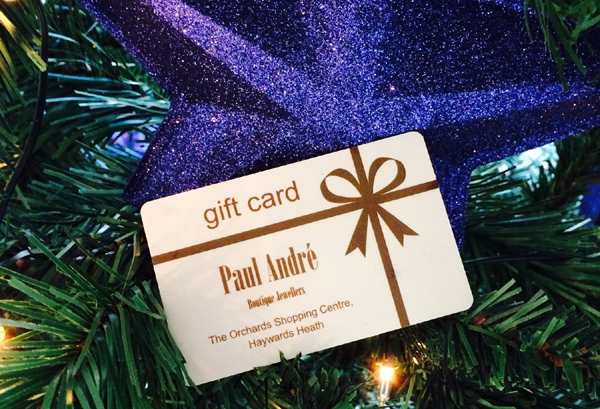 If you are looking for a special gift for a loved one or a treat to yourself we have styles to suit all occasions and tastes. Please visit our store where our aim is to offer you our superior service. We look forward to meeting you. You can also contact us on 01444 413242.